For the first time since 2000, the Florida Panthers will be in the post-season. In fact, the Panthers last won a playoff game in 1997. That kind of futility is rare, but in their upcoming series with New Jersey, the devil really is in the details. Despite the Panthers surprising many with their strong play this season, they faltered in the second half, falling back toward the pack within their weak division and making their fans a bit nervous in the final days of the season. The Devils rebounded well after a horrible 2010-11 season and look to be the favourites despite their #6 seed. The Devil ousted the Panthers in 2000 in their last playoff outing, and boast a solid corps of forwards and a tight defensive game that should give the Panthers fits. The Devils look pretty good and it’s hard to give the Panthers much respect, despite their first noteworthy season in over a decade. The Panthers defence will likely find it difficult to handle New Jersey’s top forwards (Kovalchuk and Parise) and may be hard-pressed to find offense themselves. 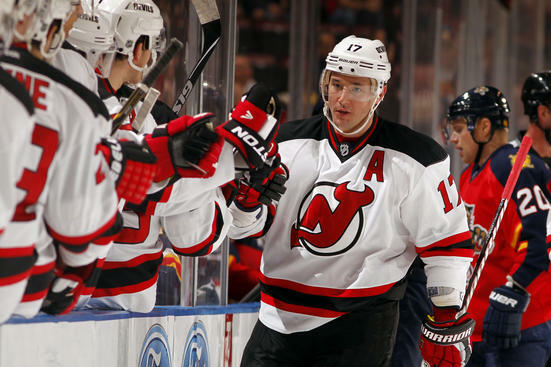 Despite the seeding of these two teams, the Devils are the better team. Buried in a tough division, they still manage to outpace the Florida Panthers. Brodeur should be tough to beat. Panthers might take two games at most. Devils in 6.